Music with Margie is a multi-sensory music program that builds skills in order for children to reach the developmental goals they need to enter kindergarten. Margie brings items for children to play with such as beanbags, scarves, puppets, and instruments. Appropriate for children ages 2 to 6. Registration is not necessary. 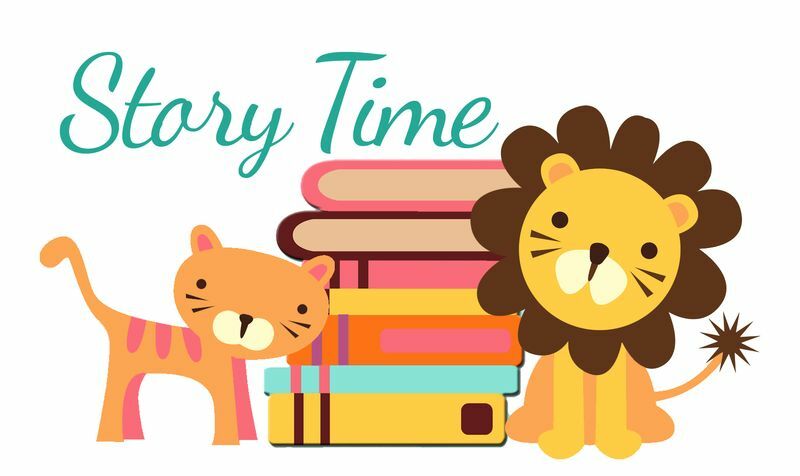 Preschool Storytime takes place every Tuesday at 10:30 a.m. Join us for themed stories, songs, finger plays, and crafts. Appropriate for children ages 2 to 5, but siblings are always welcome. Registration is not necessary. Please join us for a FREE Educational College Planning workshop that will focus on high school Freshmen, Sophomores, and Juniors. 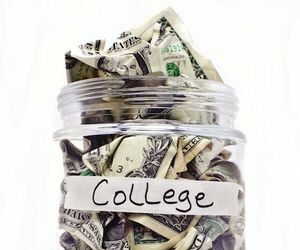 We’ll discuss the FAFSA form and all the other information you need to understand to maximize the amount of financial aid you are eligible to receive! 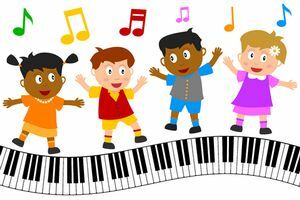 Toddler Tunes is a music and movement program for toddlers and their caregivers. 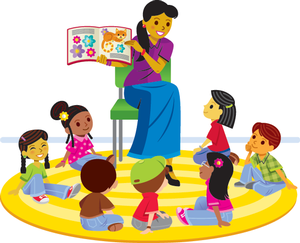 Join us to sing nursery rhymes, dance, make music, and read a simple story. Ms. Kelly brings musical instruments. Appropriate for children ages 1 to 3, but younger and older siblings are always welcome. Registration is not necessary. Saturday, May. 4, 10:30 a.m.
Can’t make preschool storytime during the week? Join us on the first Saturday of every month at 10:30 a.m. for stories, songs, finger plays, and crafts. Appropriate for children ages 2 - 5, but younger siblings are always welcome. Registration is not necessary. 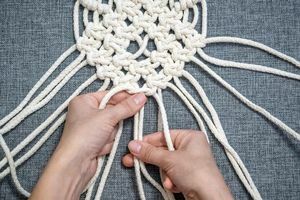 Learn this retro craft and join in on the macramé craze! We will be making a mini macramé plant holder. All supplies will be provided, including a small plant. This is a buddy program: parents and grandparents, older siblings, and caregivers work paired to help younger learners (ages 8 and up) complete the craft. Makes a great Mother’s Day Gift! Hurray Macra-May! 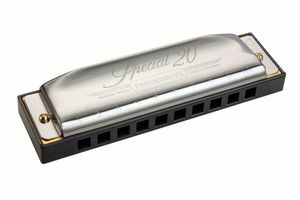 An anonymous donor gave Hohner Special 20 C harmonicas to the State Library to share with Connecticut libraries. BML was the lucky recipient of some of the harmonicas to share with the community! On Wednesday, May 15th from 6:00 p.m. - 7:00 p.m. come and learn the basics of harmonicas including chords, breathing techniques, rhythm, and improvisational skills. The lesson includes a FREE Hohner Special 20 harmonica to take home and master! Must be in grades 4 - 12 to participate, no exceptions. 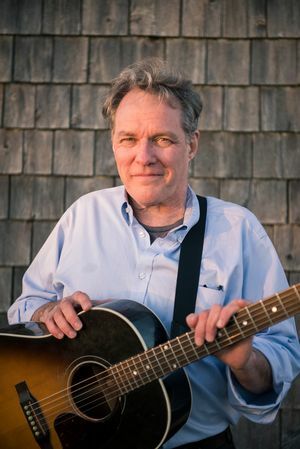 Journeyman, songwriter Joe Flood brings his considerable storytelling skills to bear on A Troubadour’s Tour of Historic Nantucket, co-produced with long-time collaborator bassist Andres Villamil (Buster Poindexter, The Bomb Squad) under the auspices of the Nantucket Historical Association(NHA). Flood spent months visiting the island and researching its 400 year history to capture in intimate vignettes the boom and bust of the one-time whaling capital of the world and its rebirth as an art colony and summer vacation destination. While each song stands on its own, the album’s liner notes add some historical context, with eight of the ten songs directly inspired by one of the NHA’s historic sites. “A Troubadour’s Tour” is Joe Flood’s sixth record under his own name. He has also written and recorded with The Band, the Bottle Rockets, Blues Traveler, Eric “Roscoe” Ambel, Jono Manson, Artie Traum, and many others. Wednesday, May. 22, 6:30 p.m. to 8:00 p.m.
Oh, the good old days! When politics was polite and the statesmen ran the nation. Don't believe it for a minute.Partisanship and the mean-sprited political battles have always been at the center of the American system. "Factions" and the baneful weed of party strife have been tearing at the United States since its inception. Perhaps it's why the constitutional convention in Philadelphia has been referred to "miracle." Presented by Dr. Matthew Warshauer, Central Connecticut State University History Department. Saturday, Jun. 1, 10:30 a.m.
D-Day: A 75 Year Retrospective: 2019 marks the 75th anniversary of Operation Overlord—the amphibious invasion of Normandy on June 6, 1944. This presentation focuses on the invasion of both Utah Beach and Omaha Beach as well the cliffs of Pointe-du-Hoc; furthermore, the talk will focus on the American cemetery at Colleville sur Mer. The presentation is anecdotal in nature, telling interesting stories about many people and units that played key roles in the invasion. Includes original photos and source material from the presenter, who has visited the beaches twice. The role played by Connecticut servicemen is part of this presentation.